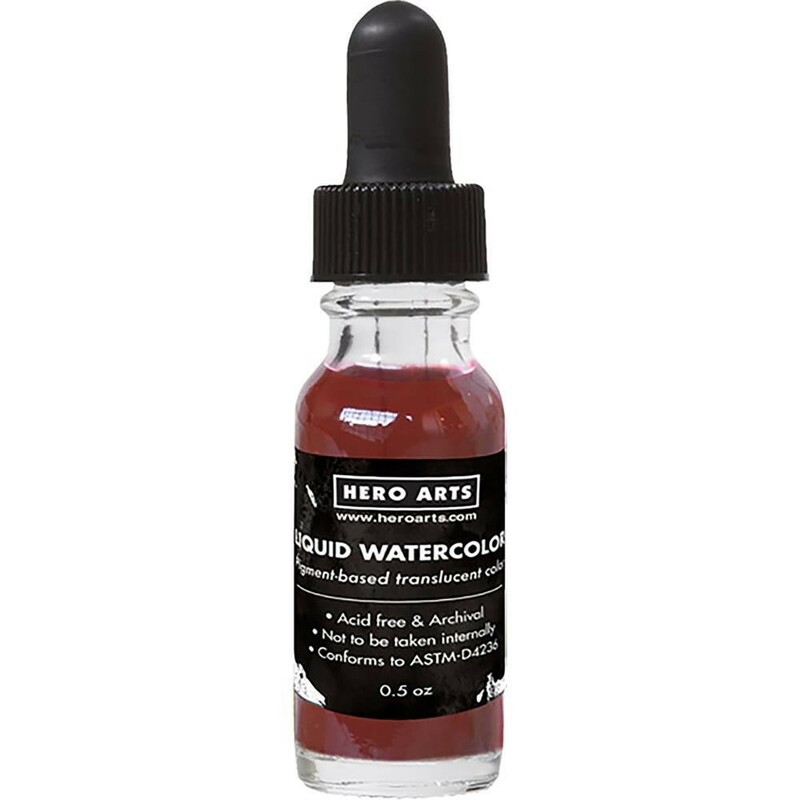 Bright, transparent liquid watercolor, easy to blend and mix, dilute to desired color intensity with water, and set well when dry. Use straight from the bottle or with a paintbrush for fine detail work. This package contains .5oz of liquid watercolor. Acid free. Archival quality.